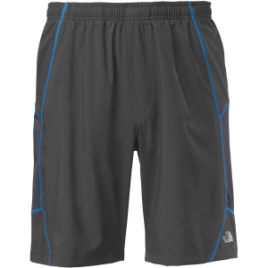 The North Face Men’s Voltage Short utilizes FlashDry mesh-ventilation panels to keep you feeling fresh and prime whether you’re running on the trail or working out in the gym. 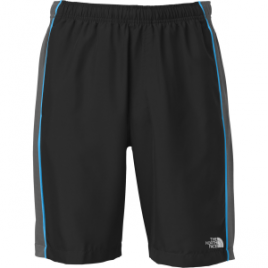 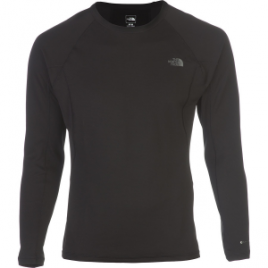 The North Face Men’s Voltage Short utilizes FlashDry mesh-ventilation panels to keep you feeling fresh and ready to push it whether you’re running on the trail or working out in the gym. 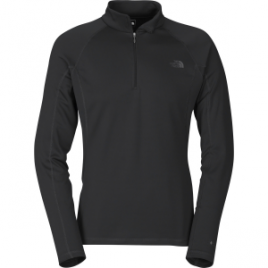 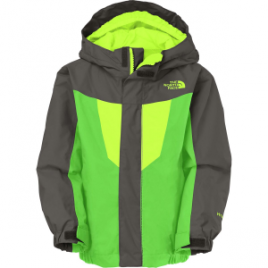 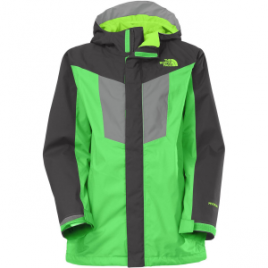 The North Face Men’s Vortex Triclimate Jacket hits Mother Nature head-on to make your next ski adventure incredible, no matter what it’s like outside. 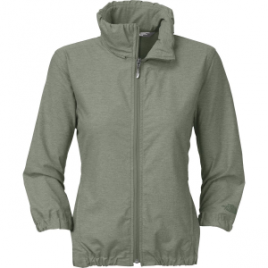 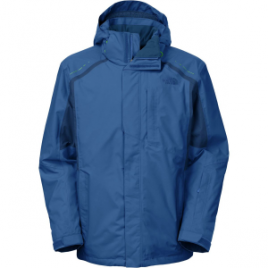 Either the shell jacket or the liner jacket can be worn alone or, depending on the weather, can be zipped together to form one ultra-mega jacket…. 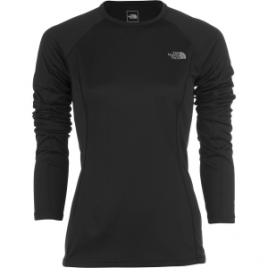 Brighten up the daily grind with the chic sensibilities and fun-loving appeal of The North Face Women’s Wander Free Pant. 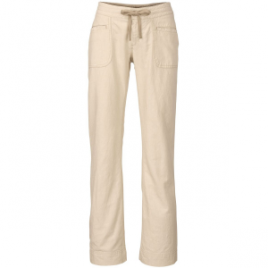 This relaxed boot-cut pant features front and rear pockets for versatile storage, as well as a drawcord adjustable waist for an ideal fit.